A Tuen Mun school has passed a motion to dismiss its principal who allegedly kept so-called “shadow students” enrolled, in an effort to maintain its level of government funding. The students never turned up to class. On Friday, a vote was put to the Incorporated Management Committee of Hing Tak School regarding the tenure of Principal Chan Cheung-ping, according to Ming Pao. The committee included 11 members appointed by the Education Bureau. 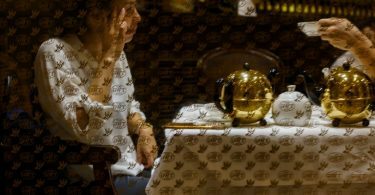 It passed with a majority of 17 votes “for” and two votes “against,” two abstentions, and one declaration of a conflict of interest. Having previously been on sick leave, Chan did not attend the meeting. Former Hing Tak School principal Chan Cheung-ping. Photo: RTHK screenshot. The motion was based on Section 9 of the Employment Ordinance, which states that an employer may terminate a contract of employment without notice or payment if the employee wilfully disobeys a lawful and reasonable order, engages in misconduct, is guilty of fraud or dishonesty, or is habitually neglectful in their duties. 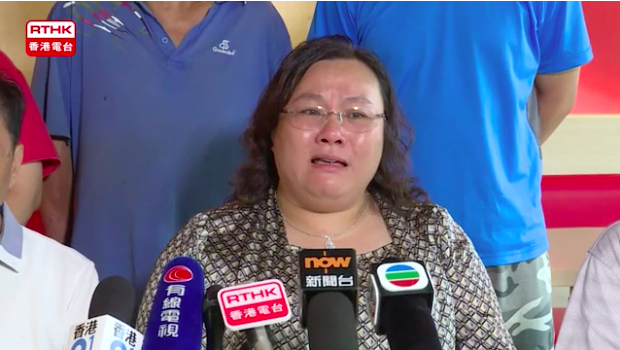 Retired principal Lui Ki-cheung, who was appointed by the government to help “rectify” the school’s situation, said that the committee had identified three major mistakes committed by Chan. Lui said Chan had divided the teachers, had used improper methods of promotion, selection, and recruitment – creating the risk of teacher complaints and civil claims – and had been absent throughout the committee’s investigation, making it difficult for them to acquire important information about the school. For this reason, Lui said that the ordinance was applicable in the situation. 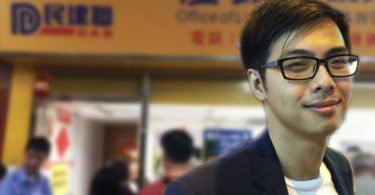 The Hong Kong Professional Teachers’ Union (PTU) welcomed the decision to dismiss Chan. It said that, although the situation had created a prolonged disturbance, it had ended in a clear and positive result. 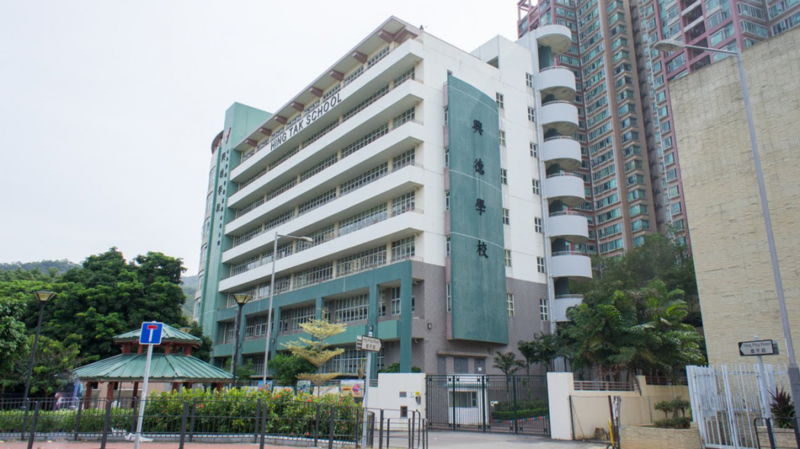 The organisation urged the Education Bureau to continue to supervise Hing Tak School’s continuous governance problems, and to fully support the school as it sought to resume regular teaching. Hing Tak School. File Photo: Stand News. On Tuesday, Chief Executive Carrie Lam said that Hing Tak School “did not meet her expectations,” and that the government would endeavour to help the school resolve its situation in time for the beginning of the new academic year in September.